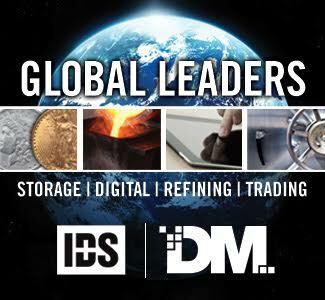 I’d like to thank long-time DWN client and personal friend Robert “RYK” Kanterman for writing this excellent study on some of the potential avenues for the PCGS Set Registry which are available to collectors of 19th (and early 20th century) gold coinage. Robert’s suggestions are followed by some of my own observations/comments. Please note that my comments appear in italics throughout this blog. 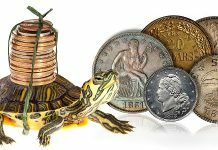 As a collector, I am always look for new ways to enjoy coin collecting, new directions to explore, and ideas to share with others who are similarly searching for collecting themes, especially when they are interested in collecting gold coins. 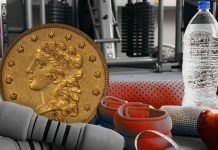 In this two-part blog, I will discuss some gold coin collecting ideas offered by PCGS’s very successful registry program, some of which are probably unknown to many gold coin collectors. 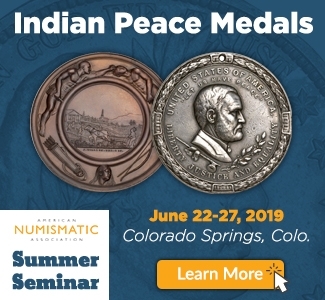 I will not be discussing the Indian gold series or Saint Gaudens double eagles, but will instead focus on 19th century gold and especially Liberty head series, 1838 through 1908. 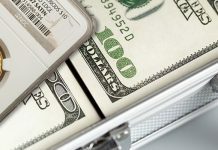 I am also going to focus on sets that do NOT require the purchase of coins that cost more than my first car (a 1984 Honda Accord – $9,700 in 1984; no 70-CC $20, or even 70-CC $10 or the like). 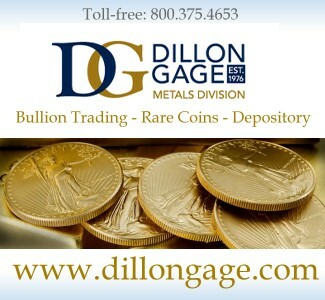 I will disclose that I have no financial affiliation with DWN or PCGS and that I have active registry sets in some of those that I will be discussing. 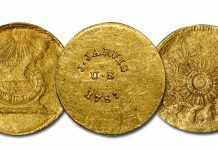 I. Charlotte Basic Type Set: a gold dollar, quarter eagle, and half eagle. This trio can be completed in XF condition, with nice original coins, for much less than the price of my 1984 Honda. 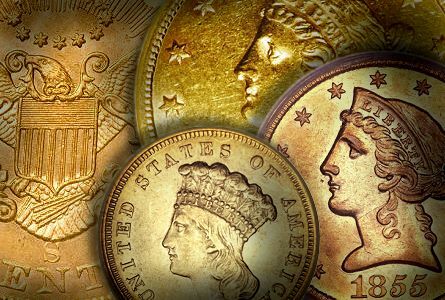 If you have deeper pockets or want to go further, expand to the three gold dollar types, two quarter eagle types, and three (or four) half eagle types. 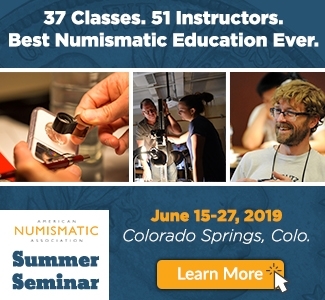 I agree with RYK and think that the simple three coin denominational set from Charlotte is a great place to begin with branch mint gold collecting. For less than $10,000 you can purchase nice AU examples of the three denominations. To “spice up” the set, look for scarcer dates. As an example, instead of the 1851-C for your gold dollar, choose a scarcer but still affordable issue such as the 1853-C.
II. Liberty Head $5 Gold Date Set, Circulation Strikes (1839-1908). The set includes one half eagle from each date (any mint) of this very long series, none of which are real stoppers, unlike the $10 and $20 series. 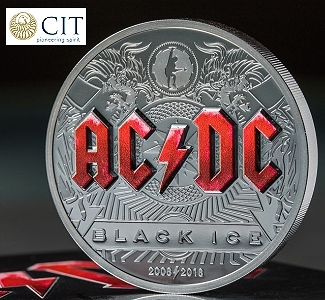 That said, there are a total of 70 coins, and this can take a long time to assemble and significant resources, especially if you demand AU or higher condition examples for the better dates. The 1862-65 and 1875 dates are going to be the toughest. 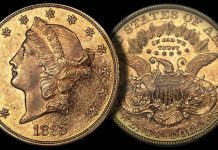 I’m a huge fan of Liberty Head half eagles and I especially like the pre-1880 dates. To me, the one flaw with RYK’s choice of this set is the fact that while the earlier dates of this denomination are interesting, the later dates are sort of monotonous. You can get around this, to a degree, by focusing on the CC or O mints in the 1880′s and 1890′s slots but this still leaves you with the task of buying a lot of generic issues for your set. If it existed, I’d rather work on a No Motto date set of half eagles with one from each year, 1839-1866. III. 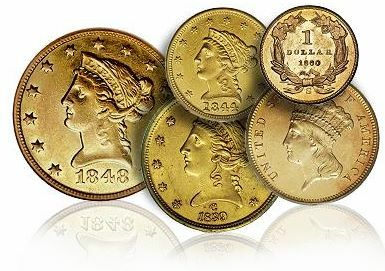 Liberty Head $5 Gold Mintmark Type Set (1839-1908). Sticking with the popular Liberty $5 series, the Liberty $5 gold coin is the only coin in the US series that was struck at all seven operating US Mints (Philadelphia, New Orleans, Charlotte, Dahlonega, San Francisco, Carson City, and Denver). 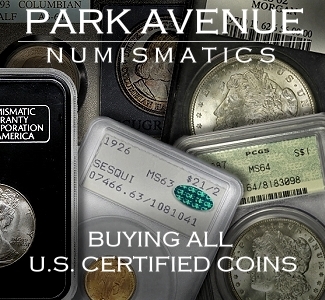 This set therefore requires inclusion of one coin from each of these seven mints and was a popular collecting challenge in the pre-certification era. 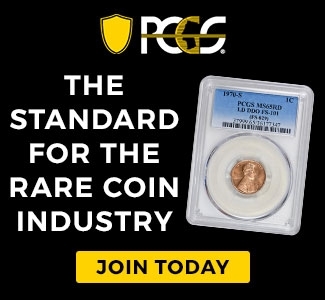 It was a stock product for Capital holders, long before anyone heard of PCGS. I do not completely agree with the weighting (for example why is Philadelphia worth twice Denver? 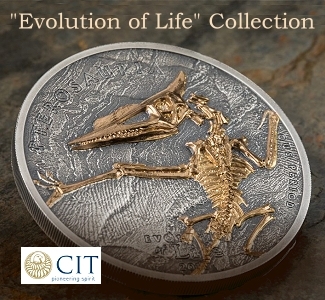 ), but it is an enjoyable collecting challenge that can be completed in a variety of grade and price points. To maximize your resources, pick the 1893-O $5, the ubiquitous 1891-CC $5, 1899 and 1901-S $5′s, and the 1907-D $5. To make it more interesting and challenging, pick No Motto San Francisco, Philadelphia and New Orleans $5′s, a Carson City $5 pre-1879, and the 1906-D $5. IV. Classic Head $5 Gold (1834-1838). This popular series has a significant following, with some choosing to pursue the minor McCloskey varieties. The basic set, however, has 8 coins – 5 reasonably easy to find and three that are more difficult: 1834 Crosslet 4, 1838-C, and 1838-D. If you stick to EF coins, you can stay under our budgetary requirements. If you wish to compete, you will have to go AU and higher. What I like about this set is that you get a popular Redbook variety (the Crosslet 4) and two great first year southern mint coins. I’m a huge fan of Classic Head half eagles (and quarter eagles as well). To me, these coins bridge the gap between early gold and the more modern Liberty Head issues and they have a “handmade” charm which the latter issues don’t show. As RYK pointed out, the 1834 Crosslet 4 and the 1838-C/1838-D issues can be stoppers for the collector on a tight budget but affordable examples do exist so they are not an unrealistic goal. 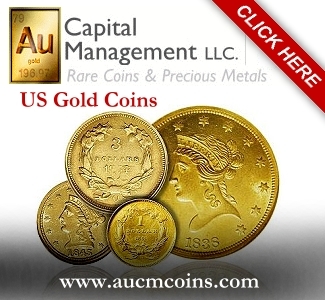 If you are strict about not buying any coins which are more expensive than RYK’s Honda Accord, you might have a problem with the 1838-C and the 1838-D in higher grades as properly graded AU and better coins are probably going to exceed Accord Value. I can also see collecting Classic Head gold by die variety. A list of all the varieties can be downloaded from the Heritage website and many of these can be cherrypicked from dealers (including myself) who don’t take the time to identify the scarce and rare varieties. 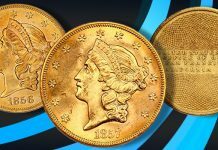 Collecting gold by die variety has never been popular but if any series were to become the standard for gold coins, it would likely become the Classic Head half eagles. V. Complete Liberty Head Gold Type Set (1838-1907). I am not sure who came up with this idea, but I really like it! 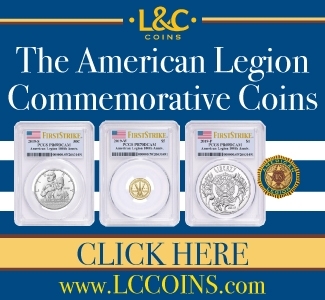 This set requires one coin of each type of the Liberty head gold era. As someone who is prejudiced against smaller coins (sorry, SD! 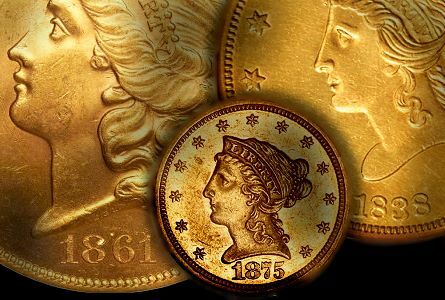 ), only requiring two mini coins (Type 1 gold dollar and any Liberty quarter eagle) allows the collector to focus on the bigger coins (three $10′s and three $20′s). The stopper is the “Type 1″ or “Covered Ear” No Motto $10 from 1838 and 1839. I recommend having some fun and sprinkling the set with branch mint gold, if you can. 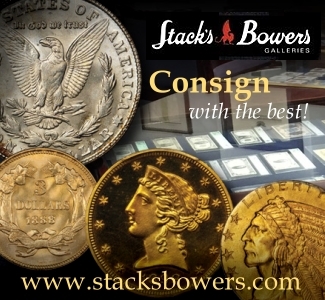 With the exception of the stopper, every coin can be purchased in XF or better condition for under $2,500. This set seems a little gimmicky to me but, that said, I’m in favor of any sort of set that turns “accumulators” of coins into “collectors.” The stopper which RYK refers to (the 1838-1839 $10) isn’t hard to locate and a nice EF40 to EF45 1839 Head of 1838 eagle is affordable and available. And I really like the idea of sprinkling some branch mint coins in this set. VI. 20th Century Gold Liberty Head sets (1900-1907/8, quarter eagles through double eagles). I am not sure if Doug is going to like this one, and that is why I placed it at the end. Let’s tackle each one individually. 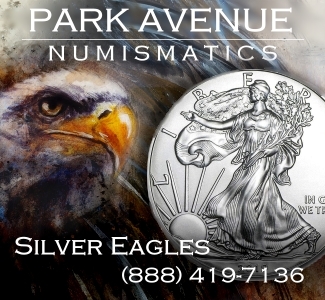 The quarter eagle set (1900-1907) contains eight coins, all Philadelphia Mint, and probably will not keep the interest long of anyone who has read this far into the blog. The half eagle set (1900-1908) contains 18 coins, including many common coins, some surprisingly uncommon, and one relative stopper (1904-S). The set could be completed with AU and/or lower MS coins for around $12,000 or less, though better coins will certainly cost more. The eagle set (1900-1907) includes 21 coins with three relative stoppers (1900-S “the silent stopper”–if you don’t believe me, I challenge you to find one, 1906-O and 1907-S). 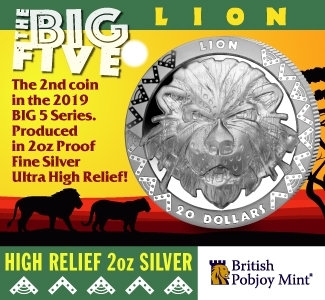 This set affords you the opportunity to buy coins from four mints (Philly, Denver, New Orleans, and San Francisco), and even the more common coins can be expensive in higher grades. Last, but not least, is the $20 Lib 20th century set (1900-1907), a total of 18 coins, that range in difficulty, from the most ubiquitous Liberty head gold coin of all, the 1904 $20 to the challenging about AU 1902 and 1905 $20′s. 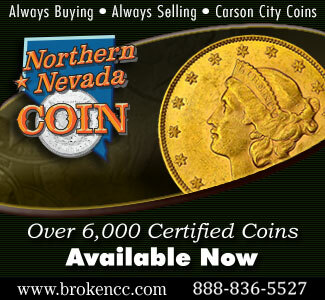 Because each coin contains nearly an ounce of gold, the basal value of even the most common coins will approach $2000. There you have it, six (or nine) collecting ideas for those interested in starting a US gold collection or those already collecting who wish to move in a new direction. 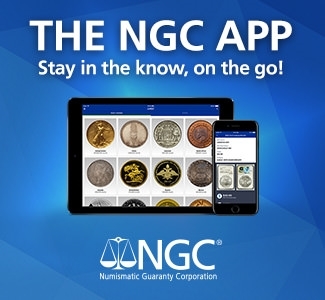 Part Two will discuss some collecting ideas not in the PCGS registry that I would like to see taken up by PCGS and some collecting ideas offered by the NGC registry. 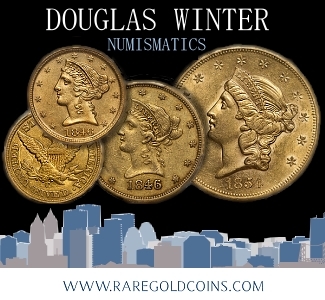 As always, contact Doug at DWN@ont.com, if you would like to talk coins and add some of the coins discussed here to your collections (new or old). 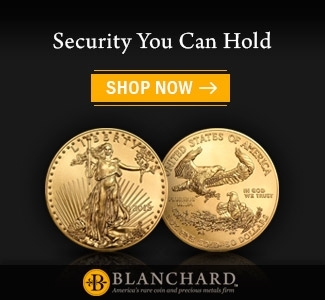 Contact me at ryk@blackandgoldcoins.com if you just want to talk coins.